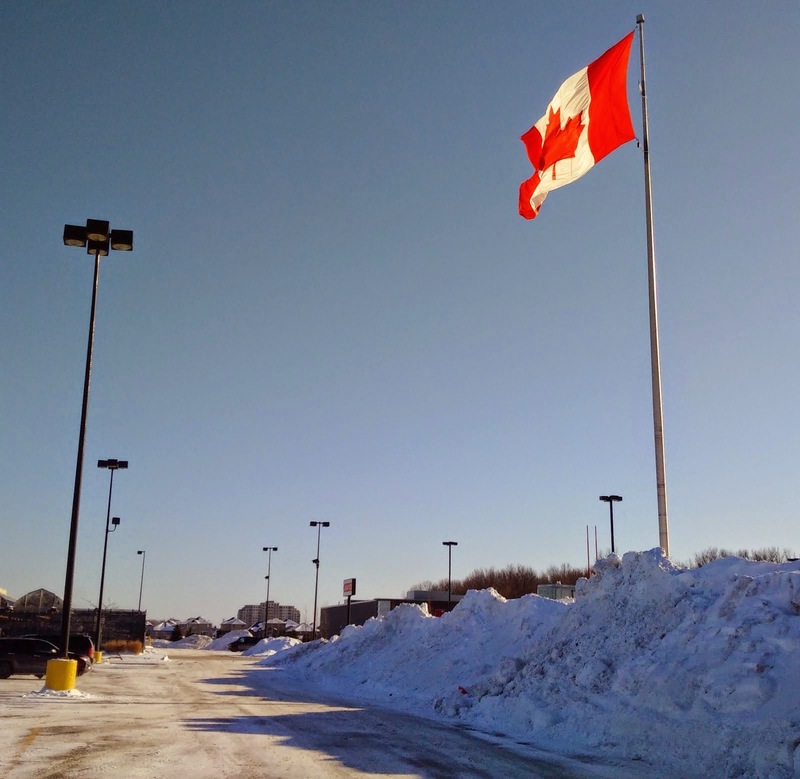 ‎Fifty years ago today, Canada's now-iconic red and white maple leaf flag flew for the first time. I'm sure it's painfully obvious to anyone who knows me, but I love being Canadian, and I feel warm and fuzzy every time I see our flag flapping in the breeze. No wonder John Hughes picked the flag's 20th anniversary to release The Breakfast Club. I'm guessing Molly Ringwald was pleased that the two anniversaries aligned so nicely. What's YOUR favorite flag? And why? The American Flag for me, of course. But also, I have an especially warm feeling for the friendship our nations have for one another, and the personal friends like you, Carmi, who are Canadian. A special day. Just mentioning that film, made me smile!